Chinese handle wok with black wooden handle perfect for frying in chinese style. 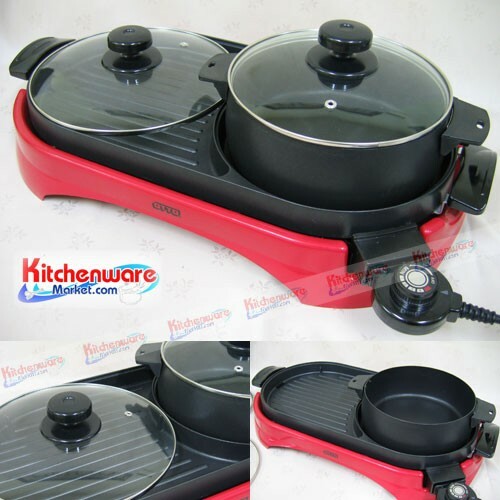 Stainless steel wok is very durable, easy to clean perfect to use in household. no.16 Ø15 inches, depth 4 inches, handle length 9.5"
Made of stainless sus304 which is very durable and life time stainless.